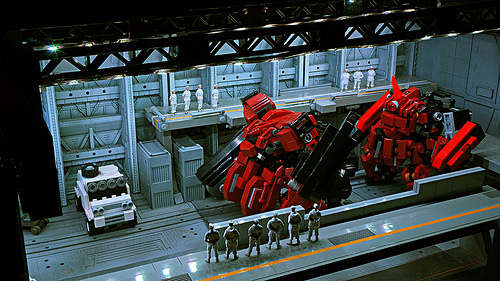 Zi Zy has been consistently churning out fantastic small-scale mecha and creating scenes for them that mix Lego and more traditional model-building elements. The result is an amazing hybrid that imbues the Lego models with an unusual degree of realism. One of my favorite builders.